I (Samra) am a sucker for blushes. 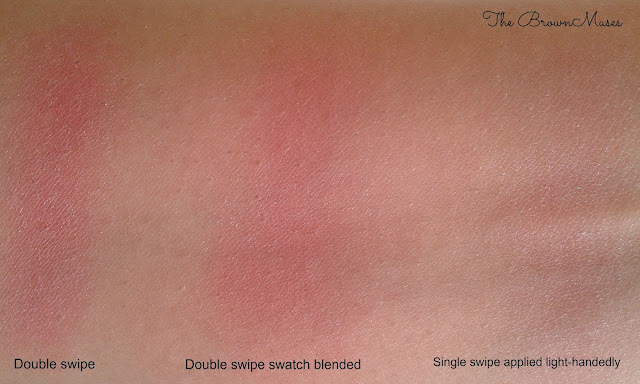 If applied in the right shade according to your skin tone and blended well, it brightens up your face like nothing else! 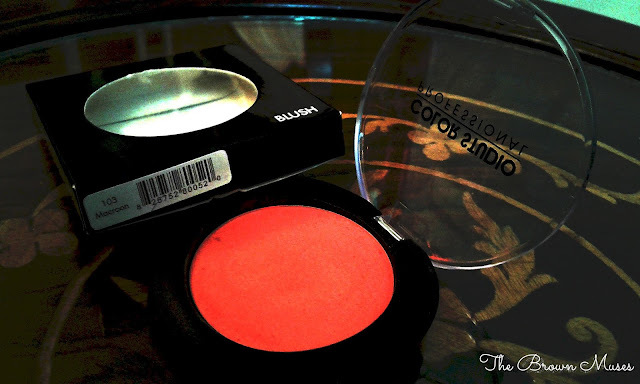 Today I’m going to review ‘Macaroon’ from the newly launched range of the Color Studio Blushes. Was it a hit or miss for me? Read on to find out. Launched in Pakistan back in 2011, Color Studio Professional is one of the best-selling drugstore brands in Pakistan. Formulated without paraben, its ultra soft and silky formula blends well and delivers a perfect amount of color on to your cheeks. Apply the blush to the apple of the cheek in a sweeping motion. • TALC • MICA • ZEA MAYS STARCH • DIMETHICONE • TRIETHYLHEXANOIN • ZINC STERATE • MAGNESESIUM MYRISTATE • CYCLOPENTASILOXANE • PHENOXYETHANOL • CYCLOHEXASILOXANE • SORBIC ACID • CAPRYLYL GLYCOL • IRON OXIDES • MAGANESE VIOLET • TITANIUM DIOXIDE. Color Studio Professional is one of my favorite drugstore brands for it offers good quality products with an affordable price tag and most importantly the shade range of most of the products is best suited to Asian skin tones. 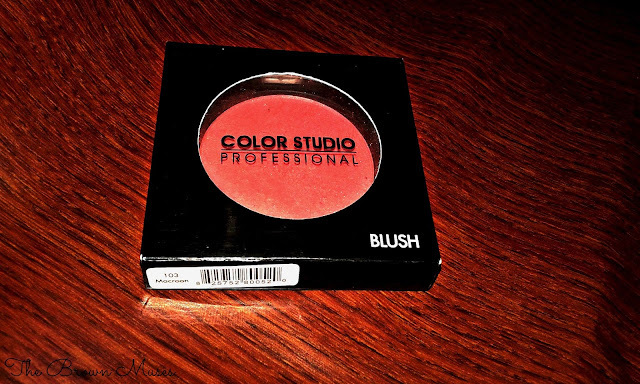 Color Studio Professional Pro Blushes created quite hype in Pakistan, ever since they were launched here back in 2012 and rightly so. As three of the previously launched 5 shades go out of stock from the brand’s official Pakistani retail website and local superstores across Pakistan (except Havana 104 and Pinkify 105), fortunately, eight new shades have been launched in November, 2014. I came across these while I went to purchase the much raved about shade from the previous range Audacious Orange 101 at Al Fateh Centaurus Mall, Islamabad a couple of months back. To begin with the packaging, it is nothing fancy. The 4g (yes, 4g not 13, unlike the previous ones from this range) product comes in a black colored plastic pan with a screw tight transparent lid. Could not ask for more at this price. Owing to its silky smooth texture, it blends effortlessly. Applying light-handedly, you can lessen the intensity for everyday wear or daytime natural makeup look. Since it has a build-able intensity, you can increase it from sheer to medium coverage. 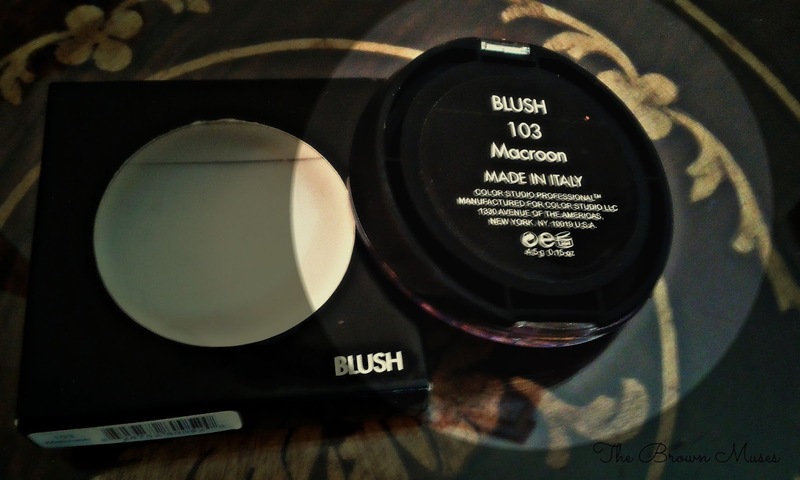 It is super wearable and my go-to blush ever since I bought it. 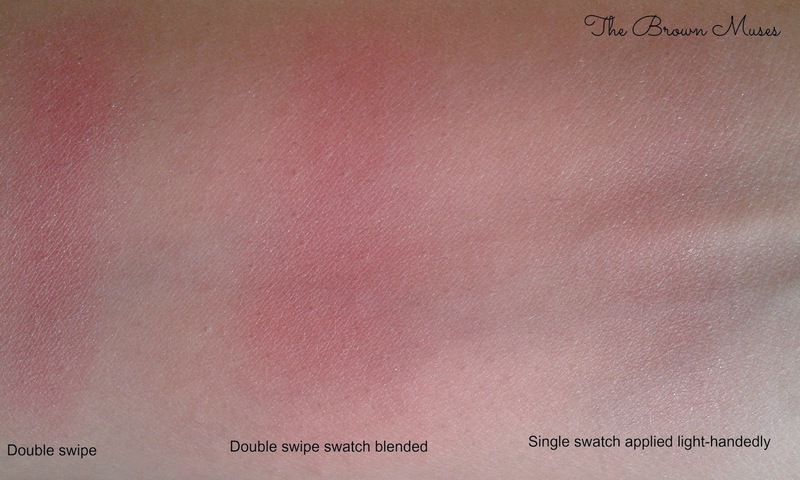 The shimmer is not too over-the-top and diminishes to a great extent after application. It imparts a balanced, healthy pink(ish) glow to my yellow-olive complexion. For a daytime look, I just dab the brush lightly (else you’d experience a major fallout in the pan) once and apply it on my cheek light-handedly with a blush brush, however, for a more formal look I build the intensity by adding another swipe. Applied wisely, I personally feel this shade can flatter any skin tone. The longevity of this blush is up to five hours even in this hot and humid weather after which it starts to lose its intensity. I use it for adding a natural flush of color to my cheeks and it has become my go-to blush and a favorite among me and my friends since the past two months. If you are looking for a budget friendly, warm pink drugstore blush with light peach(y) undertones and a mild hint of shimmer, Color Studio Professional’s Pro blush in Macaroon is the right choice for you. Price and Availability: I got mine for PKR 695/- from Al Fateh Centaurus Mall, Islamabad. International readers can purchase it from the brand's website here and Pakistani readers can purchase it from here. Have you tried the new blushes from the brand yet? We’d be delighted if you share your experience with these.